The images that are presented on any artist website portfolio page have to be organized, curated and re-sized for the web. The most overlooked item that also belongs on every artist website portfolio page is descriptive TEXT. Tell us in words what we are looking at. 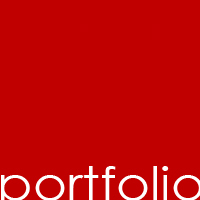 Most artists have more than one group of images to include on their portfolio page. 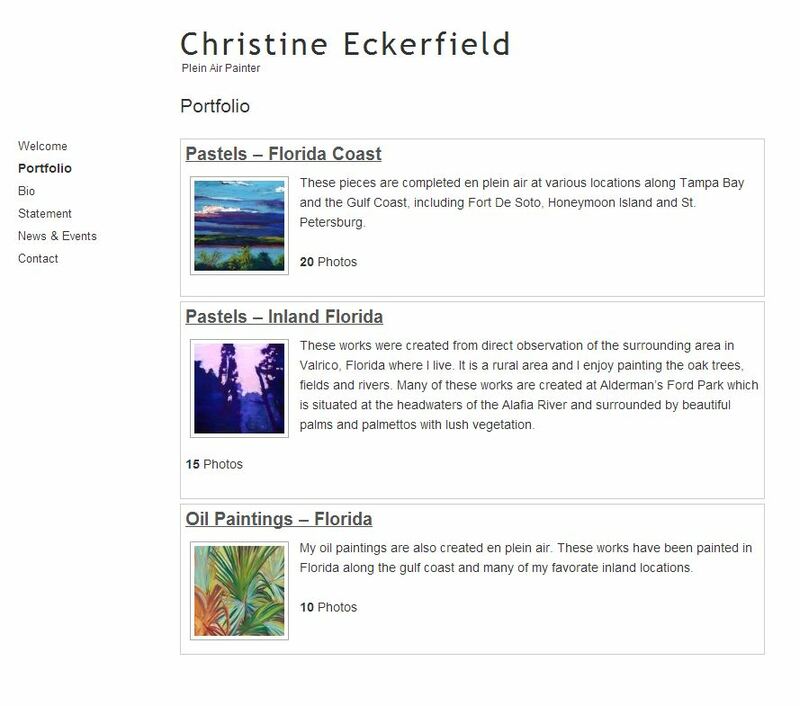 With a WordPress site and the Nextgen Gallery plugin you can organize your work into separate galleries and create an album that acts as a container for your galleries. When you include text with these images, you are not only informing people, you’re influencing them to click-through to see the entire body of work. You can easily add this text in NextGen Gallery or directly on the portfolio page. There are two types of albums; the extended version that shows a feature thumbnail and a gallery description. The other is the compact version that only shows the thumb. 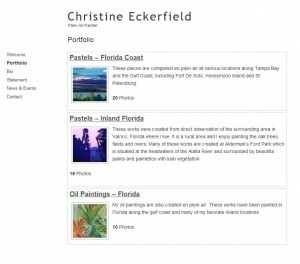 Your main portfolio page could have an album that contains your all your galleries. If you use the extended version you can write a gallery description that will show next to the thumb. This text is inserted inside the gallery. If you use the compact version that displays only the featured thumbnail, then you need to add some text to the page instead. Here, as an example, is Christine Eckerfield’s site using the extended version of the album. The description is added inside the gallery not on the actual portfolio page. This text is a short artist statement about this body of work and tells people what to expect if they click-through. It’s your job to get them to click-through. Here is an example of the compact version. 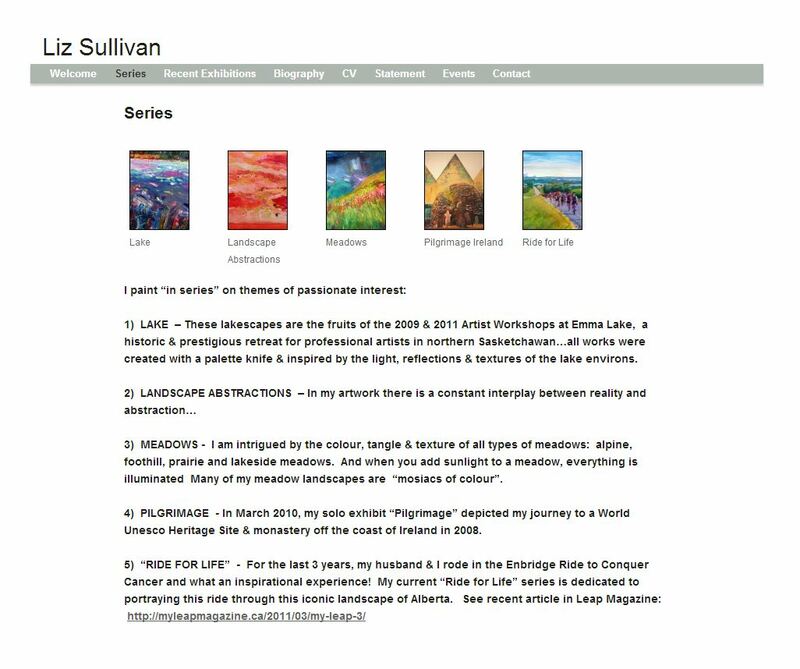 Rather than use the extended version of the album which stacks the galleries vertically, Liz Sullivan uses the compact album. The compact album shows only a row of horizontal thumbs and title, without the descriptive text, so Liz wrote about each series of work in paragraphs below. This text, written directly on the page, adds context and frames your work with meaning. Including text is extremely important! It helps site visitors understand your work and approach to your work. Often it affects their decision on whether or not the click-through and look at the full body of work. Once a visitor clicks through to view a full body of work they typically see multiple rows of thumbnails that enlarge to full size image. It is important to curate your work and place your strongest work first, starting in the top left corner (that’s the typical starting point for most people). Remember the descriptive text that I talked about above; include it on the gallery page as well. You may have a longer artist statement about each of your series. 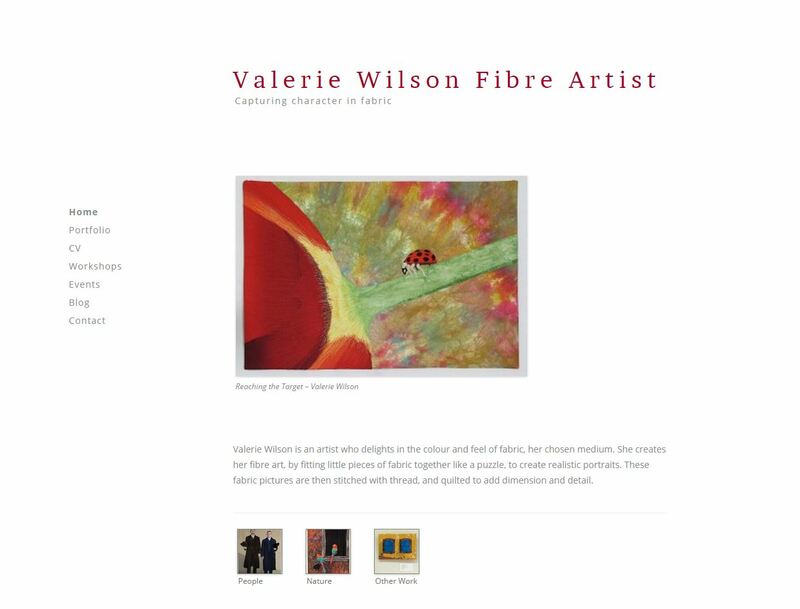 In this case you can select or craft one or two sentences to use on the portfolio page with the album and then use the full statement on the gallery image page. If you craft one or two sentences you can also use it as a meta description for search engines. Whether you use an artist website portfolio page with an album with all your galleries OR individual gallery pages without an album, it is imperative that you include descriptive text with images. It is our job as artists to inform and educate people about our work, using words. A picture may be worth a 1000 words but words are worth 1000’s of understandings. For an artist, the about page is typically where you place your biography. A biography provides visitors with an in-depth account of your art career. Since an artist’s bio is written in the third person your artist about page content should be as well. An example of why you should write this page in the third person. Writing “I am an award-winning artist” can come across as bragging, While “Jane Doe is an award-winning artist” has more authority. It should also include an image of you; the artist. Studies have shown that when visitors have a face to put with your name, you become much easier to remember. Your image can be portrait style but it doesn’t have to be. 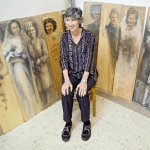 A picture working in your studio, at one of your openings, or simply standing beside one of your pieces will do. 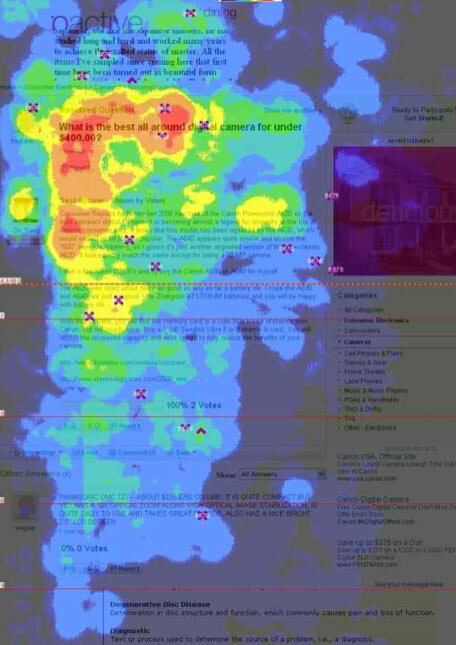 Combined with some well-written text, your about page will help people feel like they know you. By answering the 5 W’s you will find it easier to write your artist about page content. Why do you choose to produce the work you do? 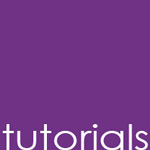 Video is also a great way to introduce yourself and chat a bit about your work. Remember if you use video on your About Page, keep it short and make it interesting. Not everyone will watch your video so it is important to include text. Some artists like to combine their biography with their Curriculum Vitae (CV for short). If you do; rather than name it “About”, create a “Bio-CV” page. This is more in keeping with industry standards. I really like Isabel Forbes about page. 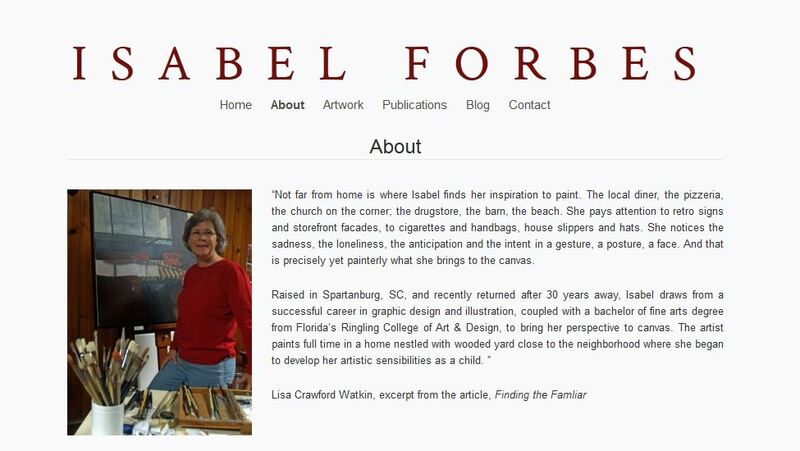 Isabel used an excerpt from a review that captures the spirit of her work, providing instant credibility. If you have a number of PDF reviews you can dedicate an entire page to them as Kate Ruddle has. 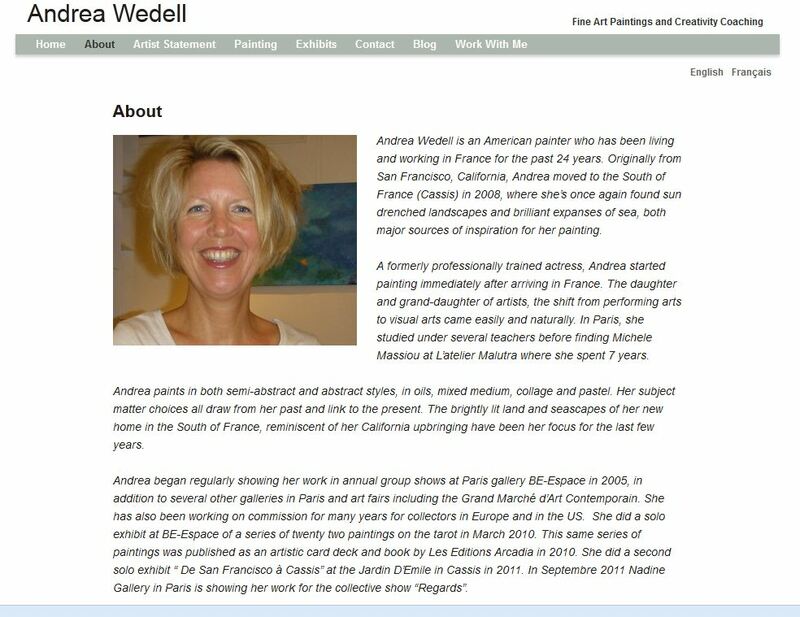 Andrea Wedell has two about pages. The one shown below is specifically about her as an artist which includes a friendly image and a nicely written third person bio. Then on her blog she has written more causally on what her blog is about. I really like the image a the top of this page that melds an image of your studio with an image of her in a casual setting. The artist about page content is where can to enlighten people as to why you chose to produce the work you do. Remember your about page is not an artist statement. This a casual blurb about who you are, where as your artist statement is more formal and typical written in the first person. As your work evolves so will your biography, revisit this page to make sure it keeps current with your work. Know of a good artist about page content, post us a link in the comments area so we can all have a look. Two forms of contact in case one fails. This is usually a phone number and the contact form. 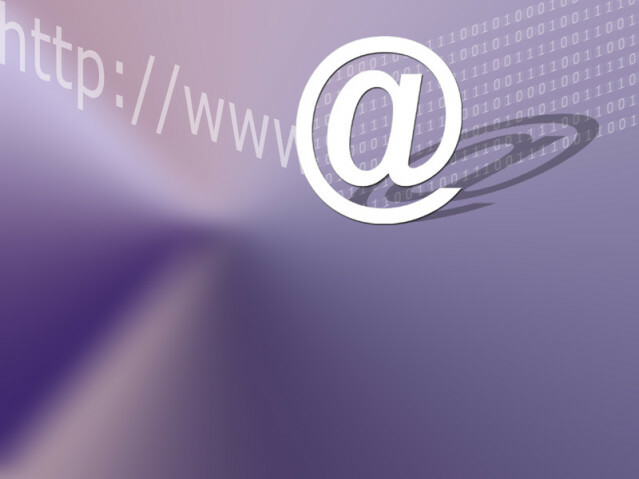 Some people publish their actual email to make it easy for visitors to content them. If you publish your actual email address you are leaving yourself open to be harvested by spammers. People are getting use to contact forms and they really do reduce spam. A picture of you, your work or your store front. Your full name, address and phone number. Some people don’t like to include their street address; the minimum would be your location – town or city. 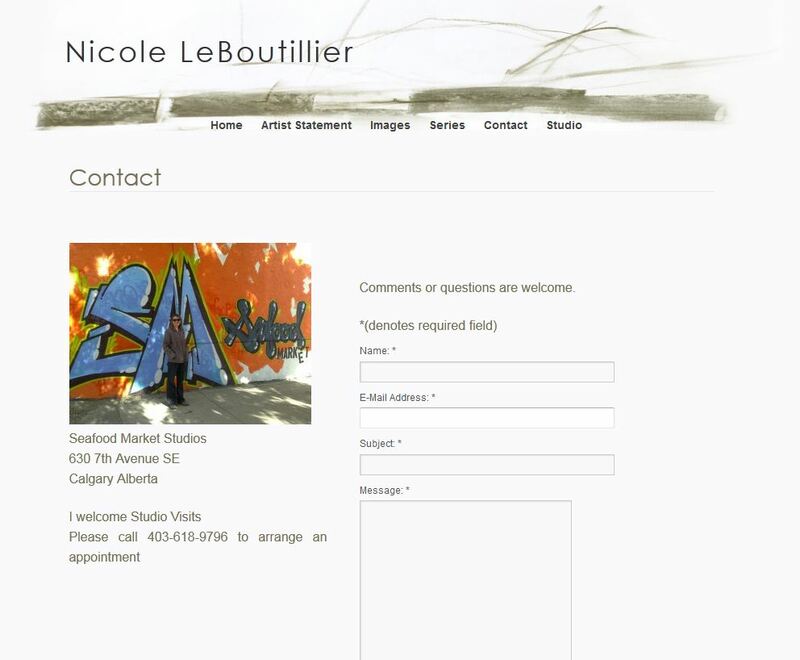 Gallery representation including full name, address, phone number and a link to their website. You can create a separate page to list your representation should the list be long. If you prefer appointment add your phone number. Use your cell phone number if you rather not use your home phone. If you have an open studio list the hours that you are available and make sure you are available. 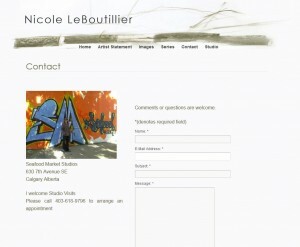 The artist website contact page is usually the easiest page to create content for. Providing only a contact form without any further information is the biggest omission I see on artist websites contact pages. Suggest why people could contact you. …just want to say HI! It doesn’t take a lot of effort to make a contact page professional; an image, your info and a form, that’s it! 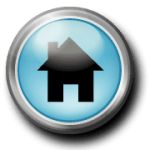 The Home page content welcomes visitors and tells them a bit about who you are and what your site is about. Artist website home page content is usually just an image or a slide show. They forget to write a few words. The words are important! Not only do words inform, words also help search engines index your site, which in turn raises your website rankings and (most importantly) helps visitors find you in Google. Here are some words you can use on your home page. Copy, paste and change the underlined words to suit your work. Jane Doe is a Calgary artist that creates vibrant abstract landscape paintings with oil on canvas. This one sentence has 4 searchable terms in it and informs your site visitors about who you are. I am very excited about my upcoming solo exhibition “Inside the Landscape” at XYZ Gallery on Oct 20 to Nov 20. Please see my Events Page for more information. Preview the work in this exhibition. In the above example you would provide a link to the gallery and an internal link to the events and image page of your site. If you don’t direct visitors to where you want them to go, you leave it up to happenstance as to where they go to next. And that could be to leave your site. I see a lot of artists’ sites that use “I” or “my”. These words do not reinforce your name or the type of work you do into the memories of your site visitors. Write in the third person, using your name, location, a description of your work and your medium. By crafting this one sentence you have not only made your artist website home page content more memorable to the actual people who visit your site; you have just written a meta description for the search engines.